Quiet cul-de-sac location in in the gracious and nicely maintained Quail Run Condominium Complex. Enjoy gated security, paved roads, clubhouse, athletic facilities, tennis, golf and swimming all in your own private community. This freestanding Pi'on "L Model is a rare find. 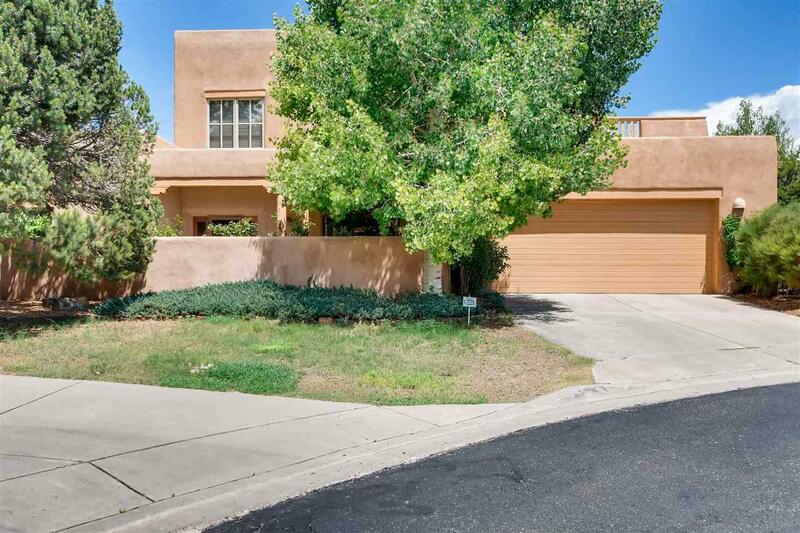 This unit backs up to the fourth hole of the nine hole executive golf course and enjoys wonderful Sun Mountain views. Second floor deck looks west and affords stellar evening sunsets. Master suite is on the main floor as well as another en suite guest bedroom. 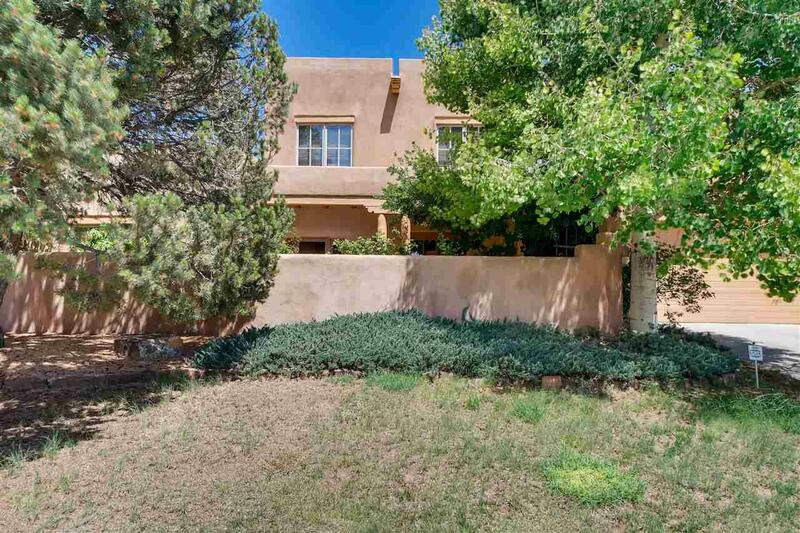 The majestic cathedral ceilings in the living area are typical of Santa Fe elegance. Upstairs is another guest bedroom with full bath and a large bonus space. The bonus room could be an office, media room, studio or maybe something unique just to you! Formal dining room is close to the kitchen yet completely separate from the generous breakfast area. 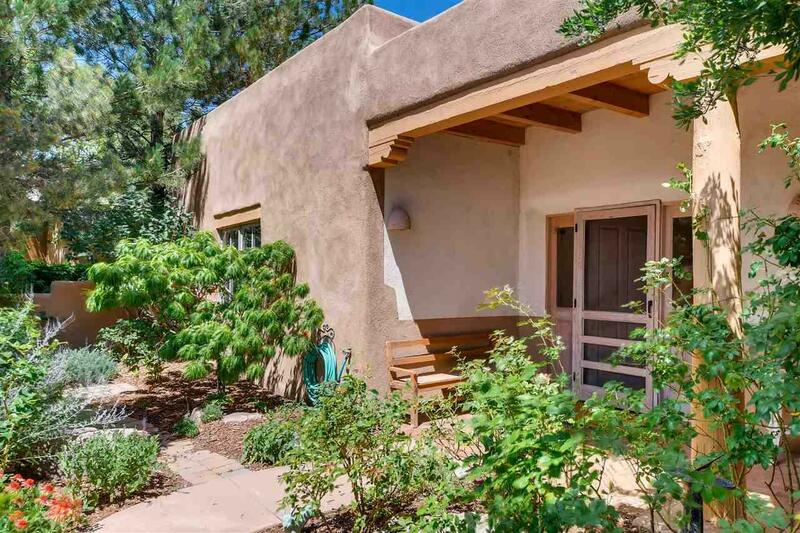 Three fireplaces and just the right amount of southwestern touches to let you know youre in Santa Fe. There is lots more to see in this very well priced home that will make you smile! Assessments And Other Fees $2402.80 Monthly Restaurant Annual Minimum is $1162. Annual Balance Transferable To New Owner. 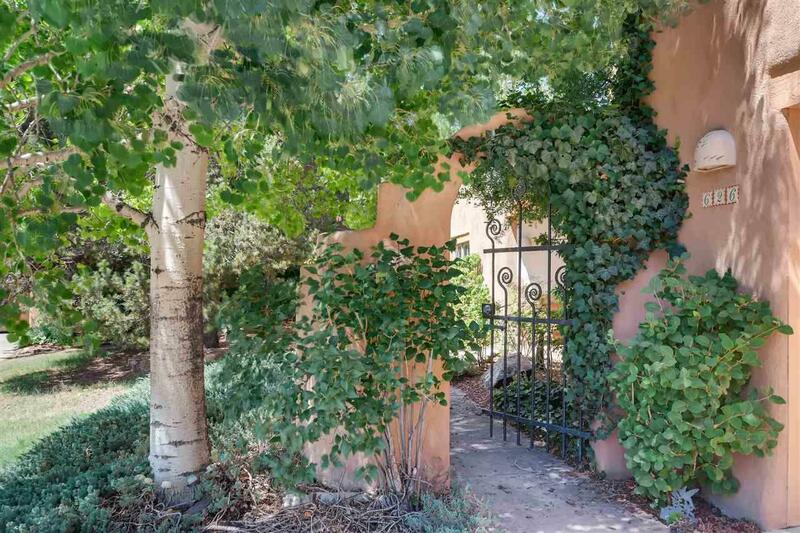 Listing provided courtesy of David Feldt of Santa Fe Properties. © 2019 Santa Fe Association of REALTORS®, Inc. MLS. All Rights Reserved.